I have recently been diagnosed with severe osteoarthritis in my right hip and am in pain daily. 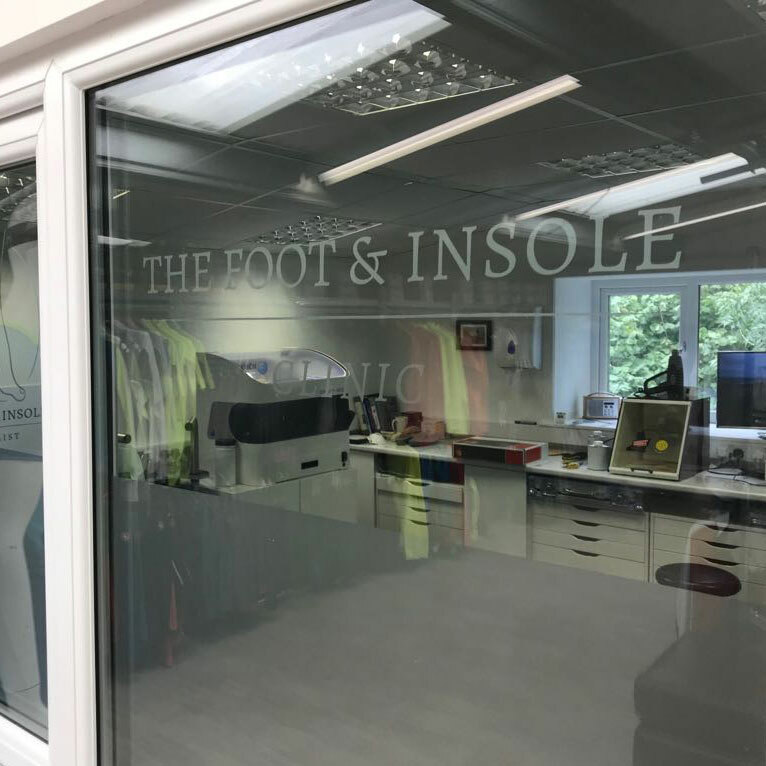 I was referred by a friend to the Foot and Insole clinic in Whalley run by Graham and Liz. I arrived at Graham and Liz’s with some scepticism. Within minutes I realised this was totally unfounded. Graham checked each foot thoroughly and after standing on numerous hi tech devices including a pressure plate a detailed computer display of each foot was visible on screen. Graham then proceeded to talk me through in great detail the mechanics of my feet, Where my feet deviated from normal and what needed to be done to correct them. Graham also detected a discrepancy in leg length which had never been picked up in numerous prior NHS apppintments. Graham then proceeded to mould and manufacture bespoke “full length” insoles as I watched on with interest. The entire appointment was an hour and a half. I had been thoroughly examined, provided with a detailed copy of my own personal report and left with the insoles inside my boots! The insoles feel fantastic and my posture almost instantly improved owing to the adjustment made for leg length discrepancy. I am confident the insoles will only help with my on going hip problem. If there was such a thing as a six star review I would award it to Graham and Liz. Cannot reccommend this outstanding business highly enough. Many thanks to you both and I will be returning for more insoles in the future. I am now pain free..
“I came in to the shop at the beginning of 2015 with severe knee pain and back pain, the doctors had no idea what to do for me other than treating it with drugs! 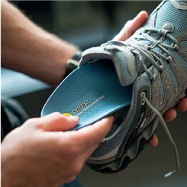 The team astounded me by introducing me to custom fit insoles by Graham. 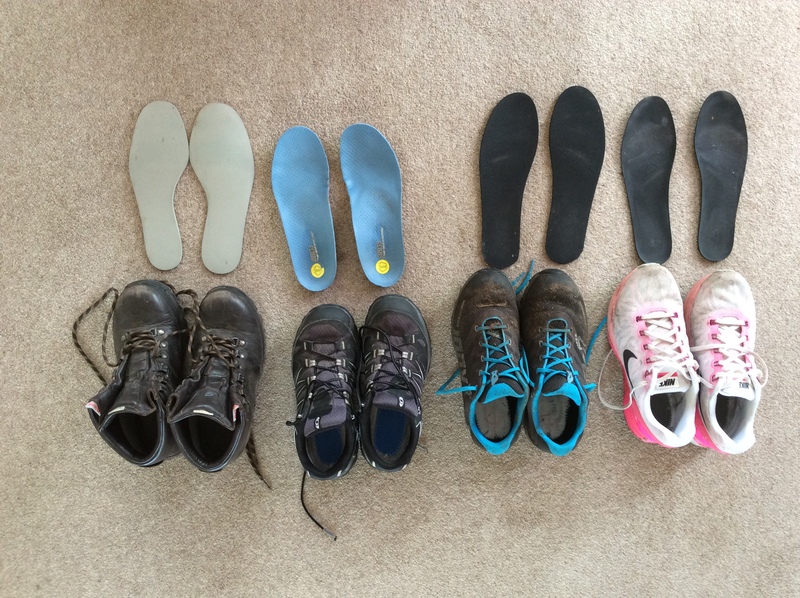 “I use different insoles for different reasons, all purchased from Whalley Warm and Dry. 2mm Noene for my running shoes, 4mm Noene for my trail shoes, Sidas for my everyday trainers, and the cushioned grey ones for my walking boots. “I am very happy with my latest pair of custom insoles so I have no hesitation in recommending WW&D. The knowledge and expertise is exceptional and it is all explained in a simple, understandable way. Using the most up to date equipment custom insoles are created while you wait. Customer service is friendly and welcoming. I was really made to feel that I was a valued customer. My last pair of custom insoles were purchased here and I had no problem with them so I had no hesitation in returning for my next pair and when the time comes I will return again. 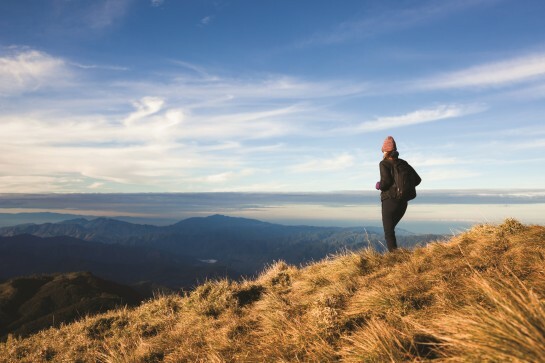 As someone who is currently under a consultant for issues with my feet, knees and lower back, WW&D was recommended by my parents following their success at finding insoles and walking boots. I was apprehensive about my initial visit as I wasn’t sure what WW&D could do and offer me? As I would be needing business dress shoes. How wrong could I be! Instantly I gained confidence in Graham, he clearly knows his subject, is very passionate about ensuring his customers receive the best service he can offer and his knowledge advice and recommendations were first class. In-between my initial visit and subsequent follow up I emailed Graham for advice and clarification re the purchase of some new shoes and received immediate communication. I was able to book an appointment for my custom insoles to be fitted the very next day. The difference is unbelievable, the cost to my health and well being priceless and now I can put my best foot forward. Thank-you Graham and all at WW&D. 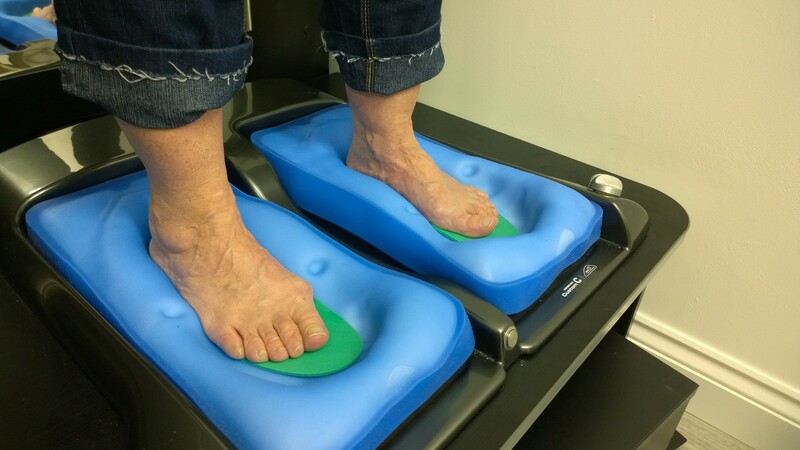 “I have suffered with Plantar Fasciitis for quite a few months, and have tried different types of insoles to ease the pain and discomfort when walking, but with no real improvement evident. 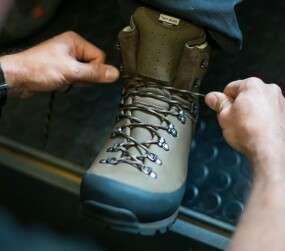 “I have had my Altberg boots with the bespoke insoles you made for me for about two months now. They have done several big walks in the Lake District and have just come back from 10 days of challenging mountain walking in the Dolomites. I can honestly say that the boots with the special insole are the most comfortable I have ever had over all types of terrain. Your tailor-made insole service is tremendous value for money considering what a difference the insole makes. “I came to see you a few weeks ago with a severe foot problem and you made me some insoles. 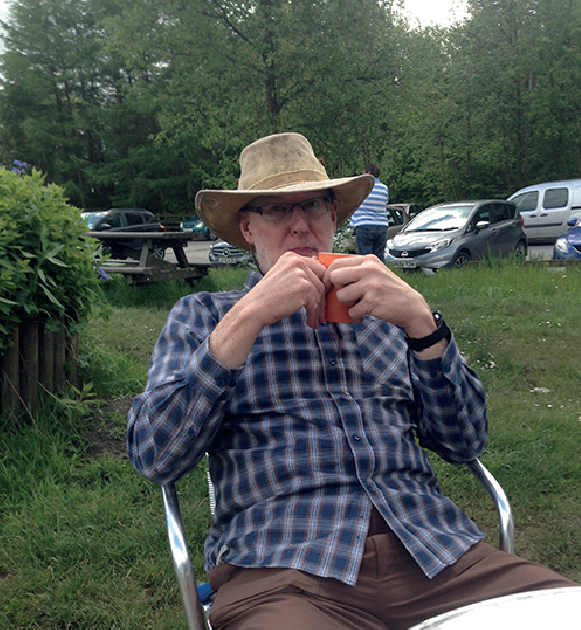 I’m just writing to say that I am so pleased as I can now walk full mountain walks with only a few twinges – I’ve done loads of different things before I emailed you ie. 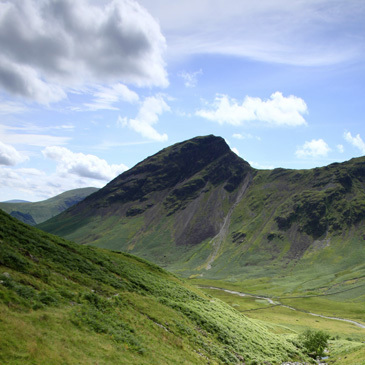 6 big lake district walks, Snowdonia etc etc just to test them out. My main worry now is leaving the insoles somewhere by mistake!! My husband took me to Whalley Warm and Dry to treat me to a new pair of boots as part of my Christmas present. During the fitting I explained that I constantly suffer from sore aching feet and cramp in my calf muscles. A short consultation later with Graham, the Foot and Insole Specialist, I decided to purchase a trigger point foam roller. I now use it on a regular basis and in just over a month it has helped reduce the discomfort in my calfs and given me more flexibility. Combined with my fantastic new custom insoles, I am looking forward to getting back out walking in comfort. Please fill out the fields below to submit your testimonial and we’ll add it to our website. Thank you!